Hōsen-in is Tendai temple in Ohara Shorinincho, Sakyo-ku Kyoto-shi, Kyoto. 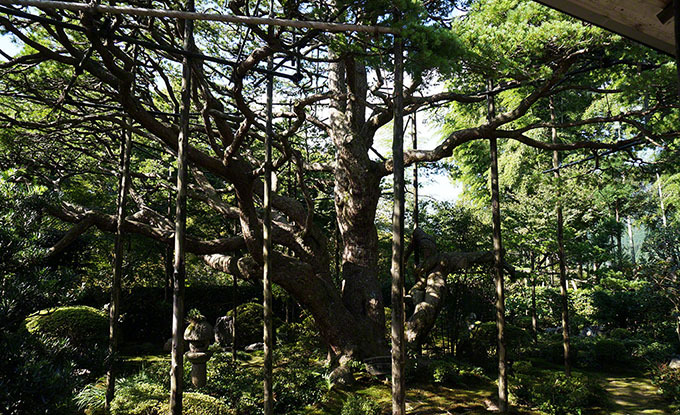 It is famous as a picture frame garden, pine in the garden that was shaped like a Fuji Omi, you exceed the 700 years old. Posted in 洛北エリア and tagged 紅葉名所.